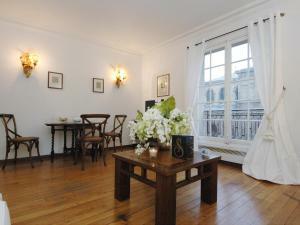 Set in the 7th district in Paris, these stylish apartments are located just 1.7 km from the Eiffel Tower. 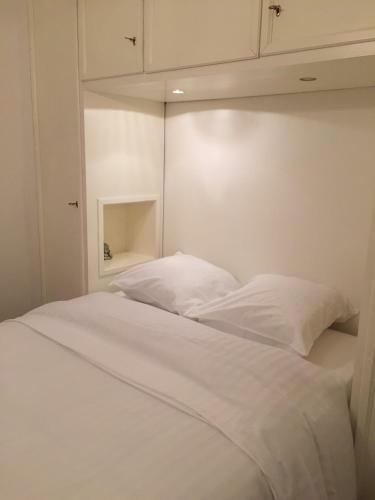 A flat-screen TV, free WiFi access and an iPod dock are included. A view of Saint-Francois-Xavier Church is offered from the bay window, and the bedroom features an elegant décor with parquet flooring. 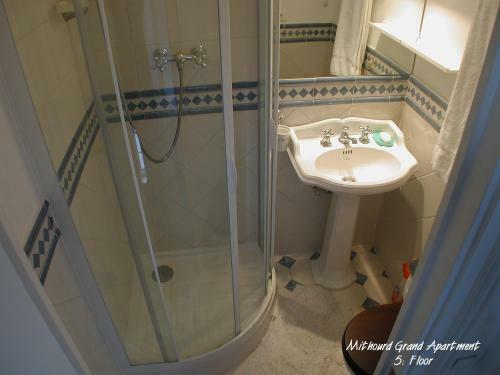 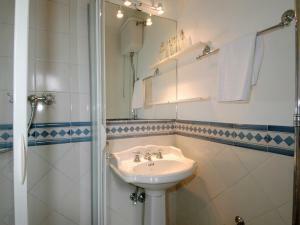 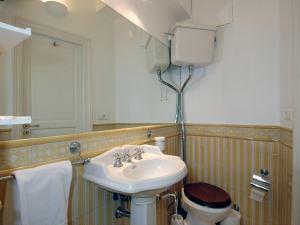 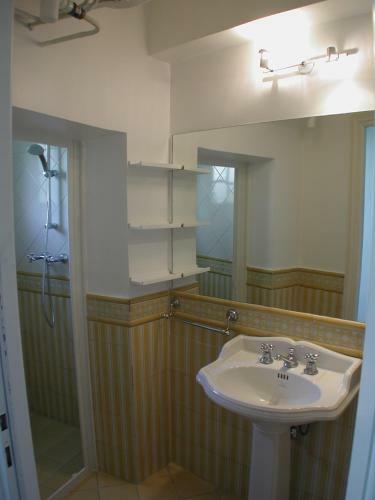 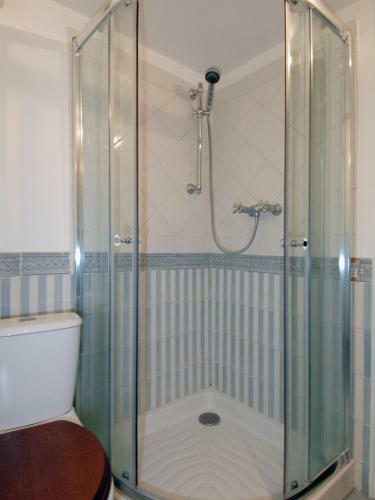 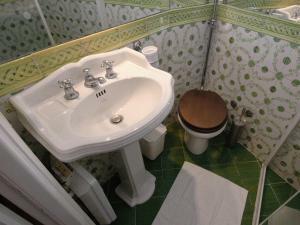 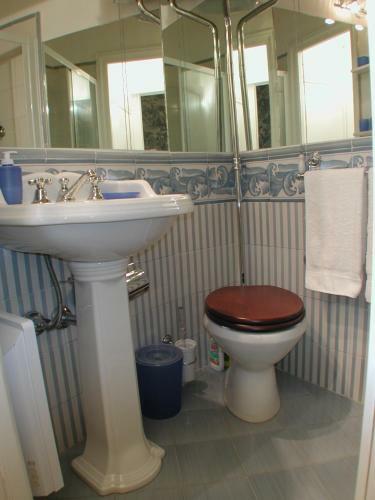 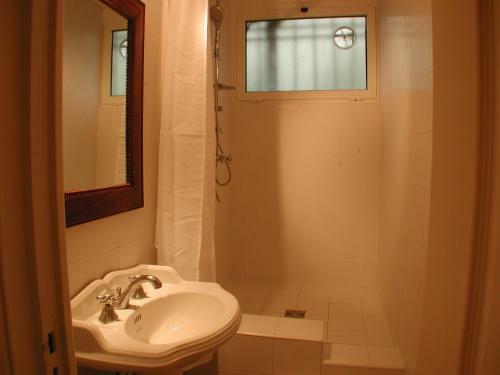 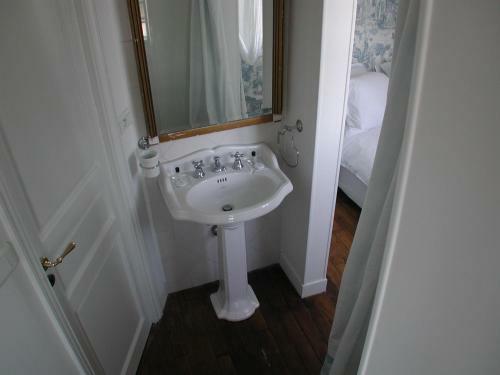 The bathroom is fitted with a shower and includes a hairdryer. 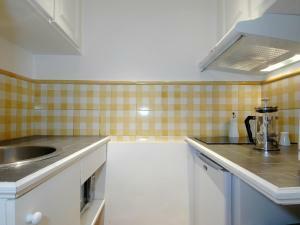 A microwave, fridge and dishwasher are provided in the kitchen at the Mithouard Apartments. 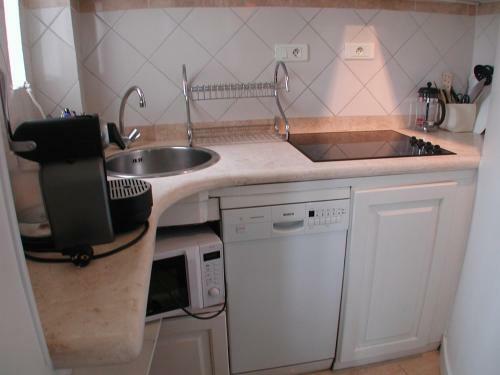 Additional facilities include a washing machine, vacuum cleaner and a coffee machine. 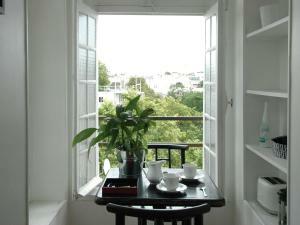 A free welcome kit with coffee capsules and tea is provided. 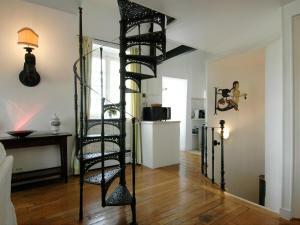 Children's toys are also supplied. 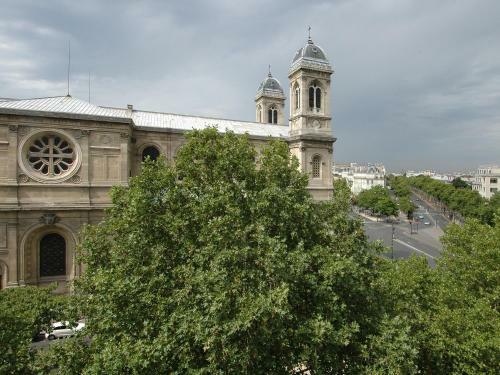 Saint-Francois-Xavier Metro Station is just 150 metres away, providing direct access to the Champs-Elysées. 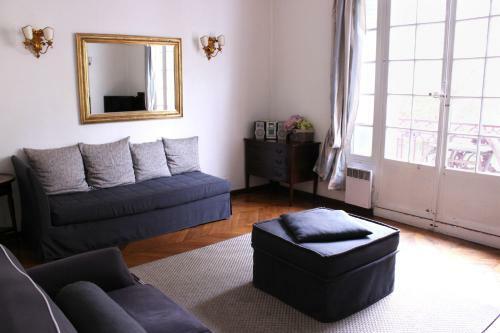 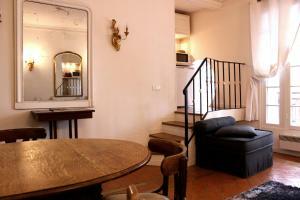 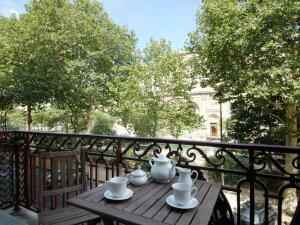 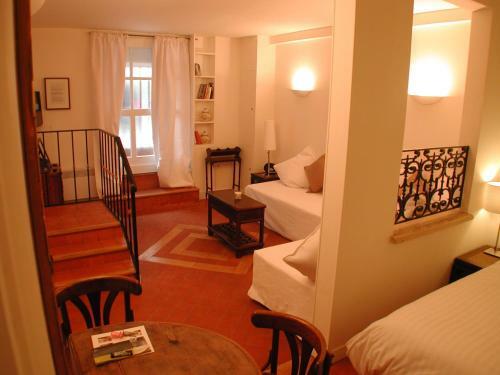 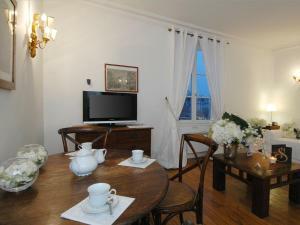 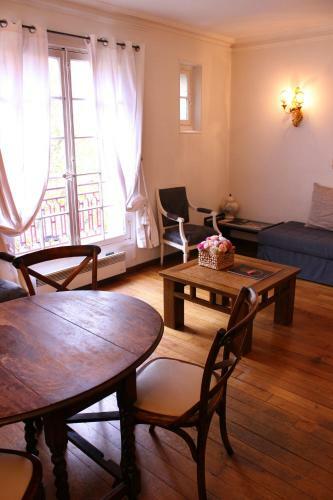 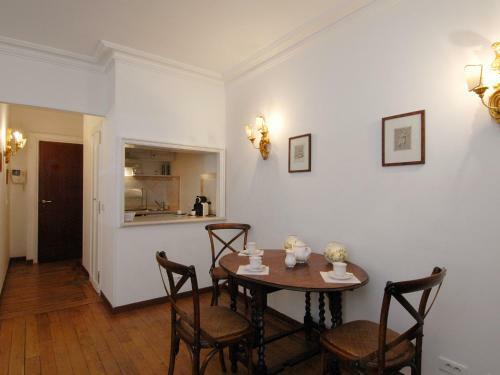 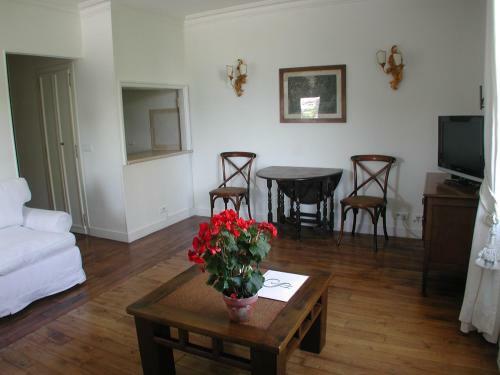 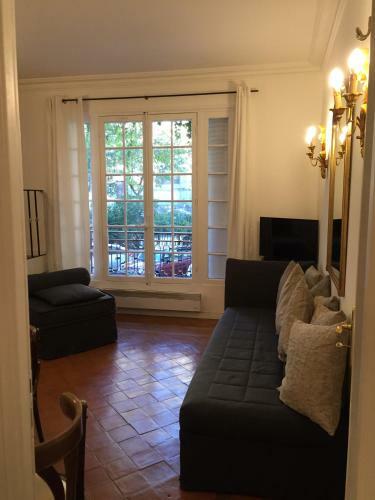 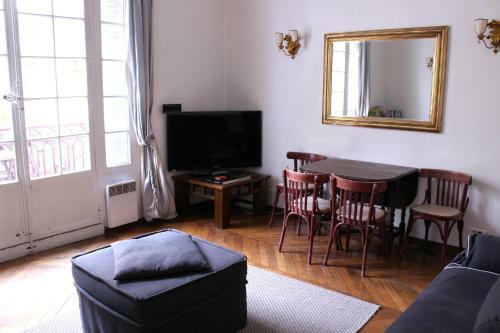 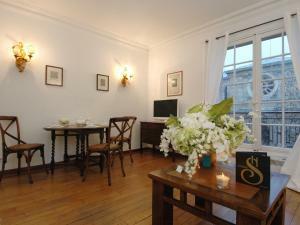 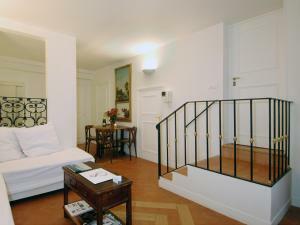 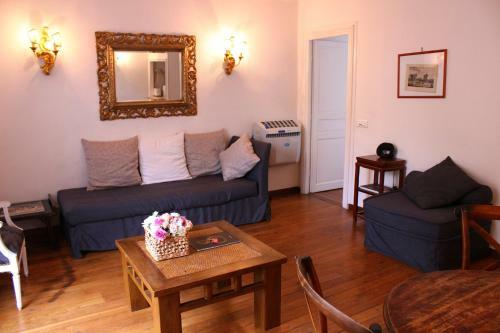 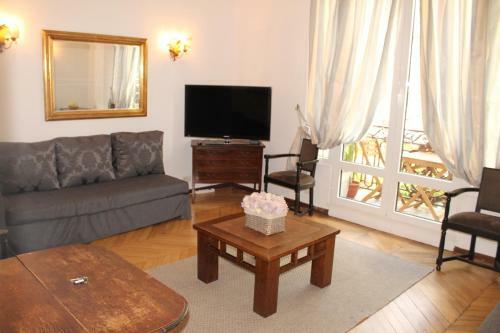 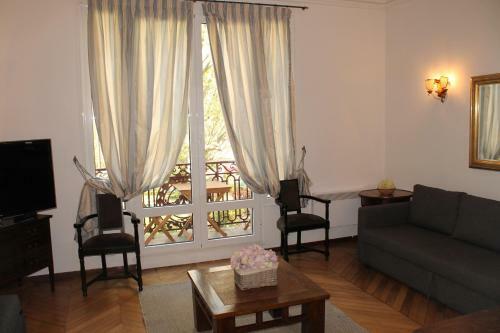 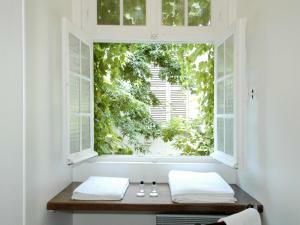 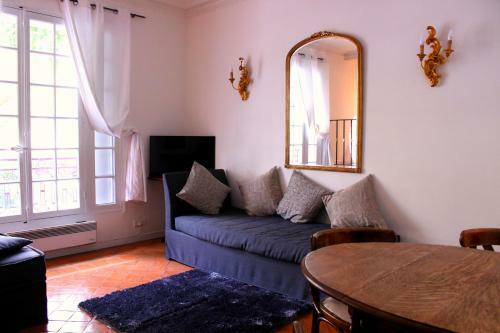 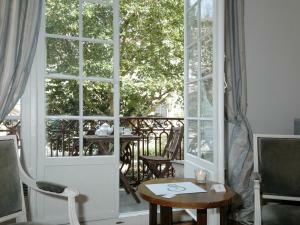 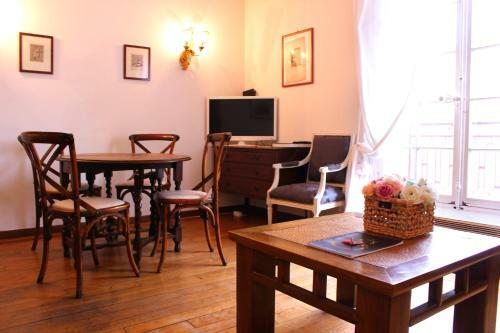 The Rodin Museum and its garden are located 750 metres from these apartments. 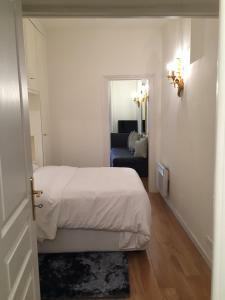 Please note that late arrival (after 23:00) are subject to a € 30 fee. 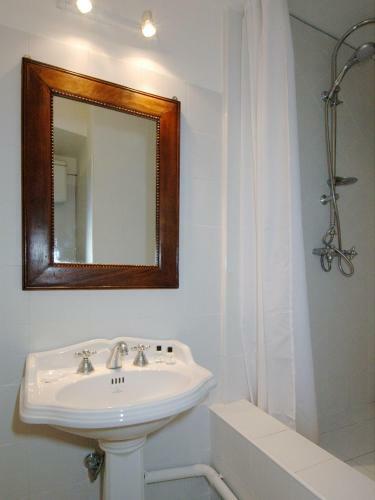 If you bring a child under 5 years, please inform the property in advance. 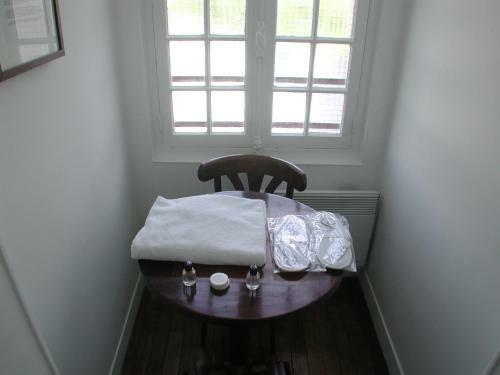 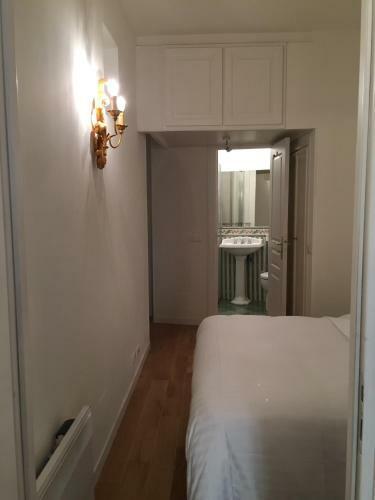 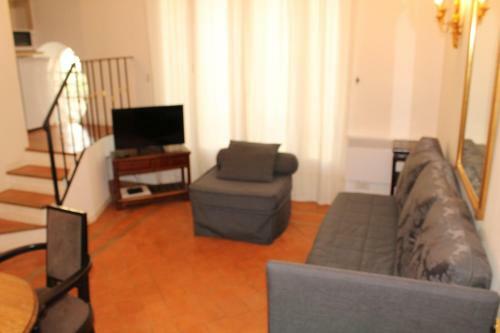 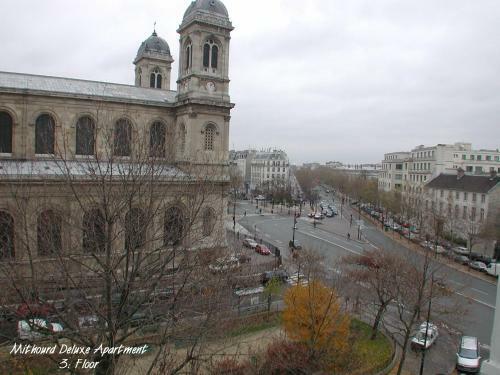 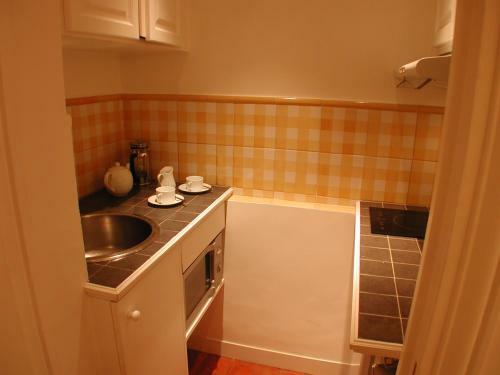 This spacious apartment features: - a view of Saint-Francois-Xavier Church - free Wi-Fi - an iPod dock - a flat-screen TV - a kitchen with a microwave and fridge. There are 2 bathrooms in this duplex apartment, which features a flat-screen TV, seating area and a dining area in the kitchen. 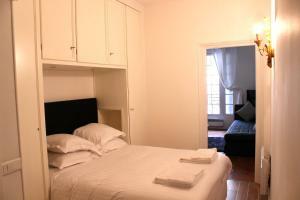 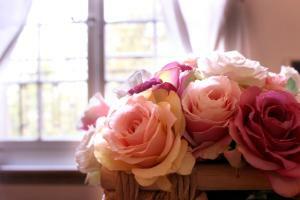 Rate: € 245.00 ... € 312.00; select dates below to get current rates. This apartment features a flat-screen TV, seating area and a dining area in the kitchen. 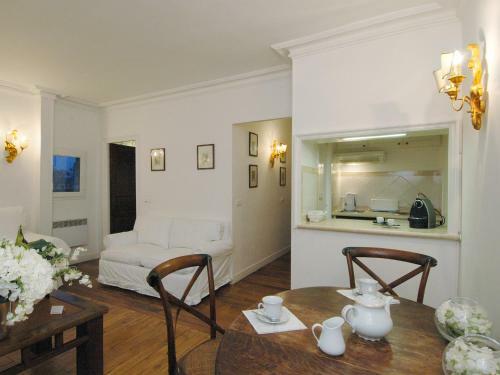 This stylish apartment includes a flat-screen TV and free Wi-Fi. 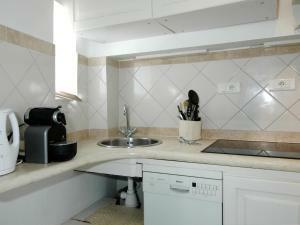 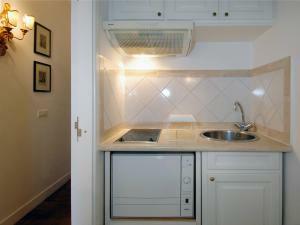 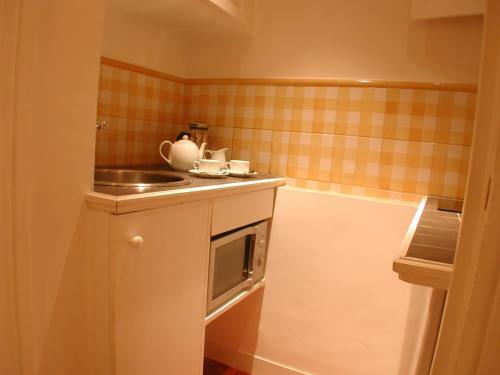 A microwave, fridge and dishwasher are provided in the kitchen. 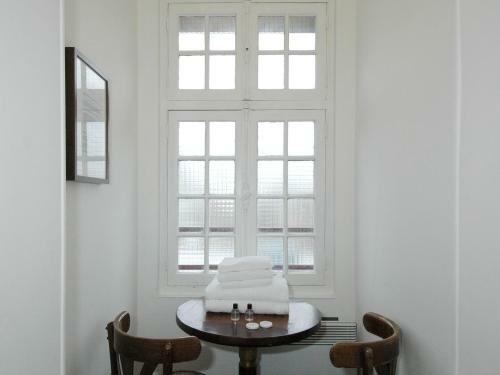 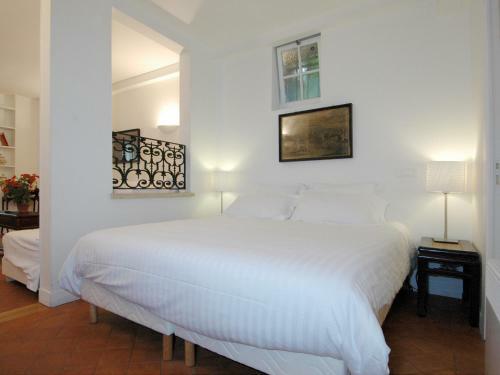 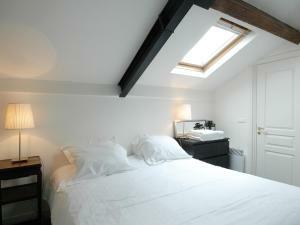 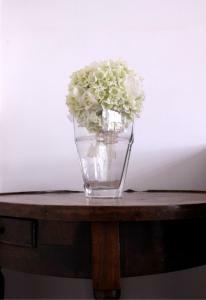 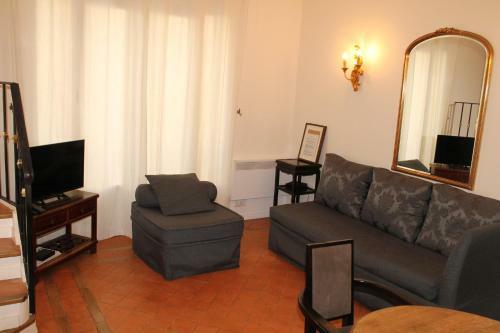 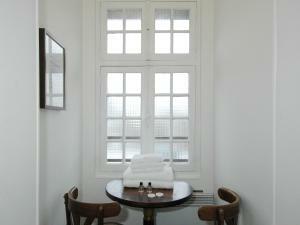 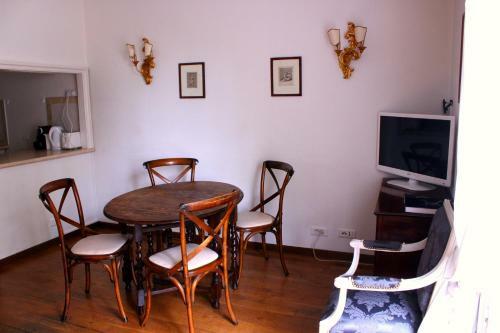 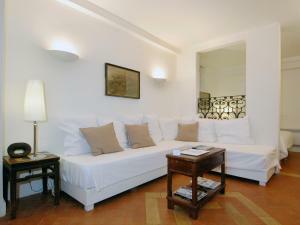 Located on the ground floor, this stylish apartment includes a flat-screen TV and free Wi-Fi. 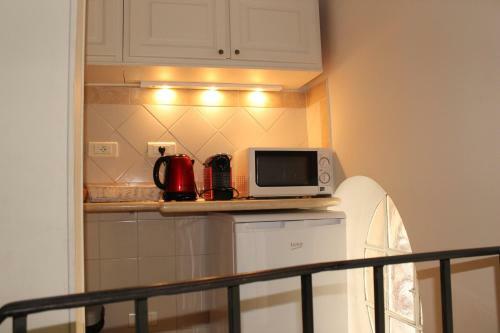 A microwave, fridge and dishwasher are provided in the kitchen. 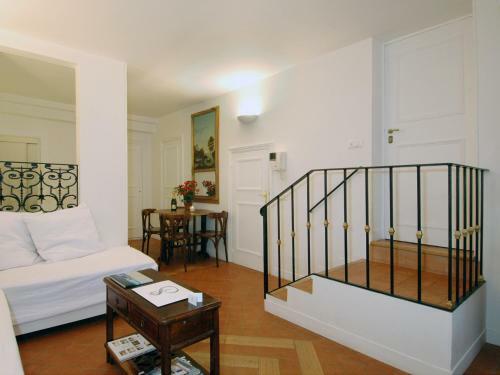 This stylish apartment includes air-conditioning, a flat-screen TV and free Wi-Fi. 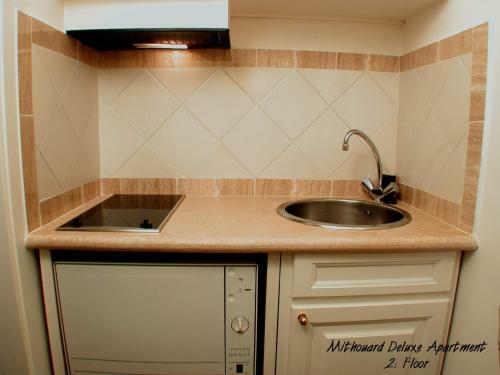 A microwave, fridge and dishwasher are provided in the kitchen. 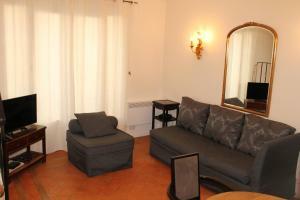 This double room features a sofa, kitchen and dining area. 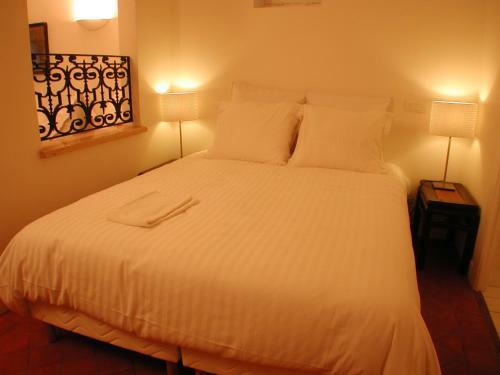 Rate: € 129.00 ... € 312.00; select dates below to get current rates.